Carefully read the vendor information below and complete all the required fields, marked with an astrick* before clicking the submit button! All Applications need to be submitted to ILS on or before June 30, 2019. 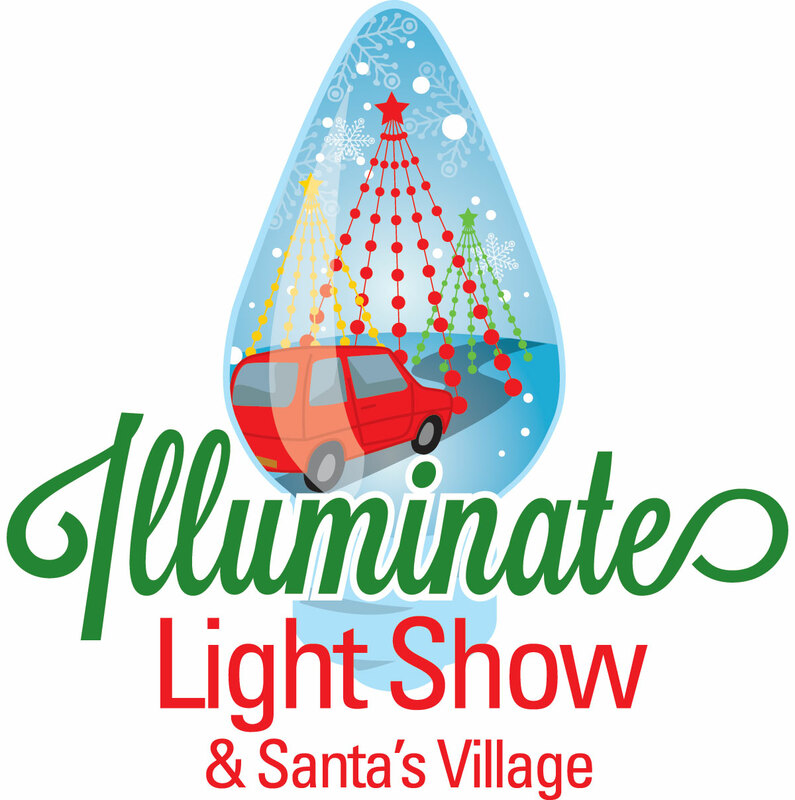 All ILS Santa's Village vendors are required to participate the entire show - Nov. 15th - Dec. 31st 2019. Once an application is submitted, The ILS vendor committee will review the application and notify each applicant within one (1) week of submission and send out via email the acceptance or denial of the application. The approved vendor is required to submit a non-refundable deposit fee and a Caroline County vendor license fee of $15.00 after being notified of acceptance by ILS. The deposit will be 10% of the total space fee. Both fees will need to be sent together. The deposit and license fee must be received two (2) weeks after notification of acceptance or the approved vendor will be removed for the Accepted Vendor List. Vendors will not be finalized until full deposit and license fees have been received. You will receive information about sending in the deposit and license fee's in the acceptance email. Hand-made or hand designed products. Unique, creative and quality merchandise, and quality entertainment for kids. Our desire is to offer a diverse, quality assortment of crafts, kids entertainment and merchandise. Vendor Space is set at 10'x10'. You may request additional spaces. Liability Insurance: Vendors must carry their own insurance coverage, and present a certificate of insurance lisiting S&K Light Show Productions and Meadow Event Park (CF&E) as additional insured for one-million($1,000,000.00) to ILS prior to set-up. If certificate is not received by ILS, vendor will not be allowed to set-up. Taxes: Vendor is responsible for collecting and paying their own local and state sales tax on all items sold during the show. A Non-refundable $15 vendor license fee will be required before set-up. This fee will be paid to ILS and in return ILS will file all documents and pay the fee to the Caroline County Treasurer. Merchandise / Crafts: ILS Santa's Village may require photos, samples or additional contacts to verify merchandise authenticity. Food / Beverage: Will be selected on a very limited basis and will be chosen as specialty items only. Craft beer and wine tasting vendor spaces will be available. Booth Presentation: All booth spaces must be decorated with a Christmas theme. Spaces are required to be attractive and kept clean. All equipment, supplies and overstock items must be stored and hidden out of sight within the space. Vendor Parking: Vendors will have a designated parking for regular size vehicles. Large vehicles, stock trailers or support vehicles will need to be approved by ILS and parked in a separate parking area. Trash: Vendors are responsible for leaving booth spaces free and clear of all trash. All discarded items must be taken to the proper trash receptacle. Power: All vendor spaces have access to power and will be included in your space fee. Each vendor must bring their own cords, power strips etc. any additional power needs must be specifically stated in the application. There is NO unauthorized entry of electrical boxes / panels of any kind or by anyone not authorized by ILS or Meadow Event Park. Tables / Chairs / Equipment: ILS Santa's Village will not provide any tables, chairs, tents or other equipment. However, Meadow Event Park will rent tables, chairs, benches and other equipment to vendors for an additional fee. Security: ILS will make every effort to keep the Santa's Village locked and secure; however, ILS / Meadow Event Park is not responsible for any theft or damages to vendor spaces. Vendors are responsible for covering their merchandise and booth openings and securing their own space. Set-Up: Setup will begin Thursday November 7th. Load in times and set up information will be emailed with the acceptance email. Booth Space location will be on a first come first serve basis. Inclement Weather: ILS will go on rain, snow or shine. All efforts will be made to keep the show open during inclement weather. However, ILS will close if conditions warrant and only at ILS discretion. You will be notifed once the decision is made. Vendor Space Conduct: All vendors are asked to be good neighbors. No loud horns, speakers, microphones, yelling or other noises that might offend other vendors or interfere with Santa's Village will be allowed. Vendor employees are to be professional, courteous and friendly. Vendor Correspondence: When possible all vendor correspondence will be made by email. Please check your email regarding your status or communications from ILS. Also check your junk/spam folders if you don't hear from us. Vendor Space - $2,000 for a 10'x10' space including power. Deposit Fee - 10% of the total space fee. Once accepted, vendors are required to send in the Deposit fee and the $15.00 Caroline County Vendor License fee. Vendor space fee payments can be paid in full or ILS offers a two time payment schedule. 1st Payment due November 29th. 2nd and final payment due December 13th. A $100 a day late fee will be assessed to the vendor if payment is not received by due date. Please enter First and Last Name - This will state that I agree to all Rules and Regulations! Once you click the SUBMIT button ALL information is final an cannot be changed. Please check that ALL entries are correct before submitting!